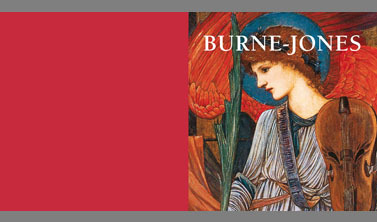 Burne-Jones’ oeuvre can be understood as an attempt to create in paint a world of perfect beauty, as far removed from the Birmingham of his youth as possible. At that time Birmingham was a byword for the dire effects of unregulated capitalism – a booming, industrial conglomeration of unimaginable ugliness and squalor. 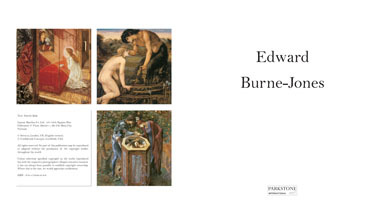 The two great French symbolist painters, Gustave Moreau and Pierre Puvis de Chavannes, immediately recognised Burne-Jones as an artistic fellow traveller. 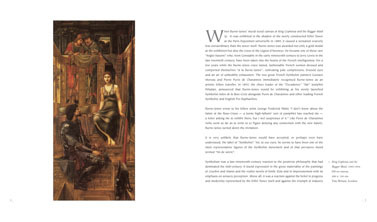 But, it is very unlikely that Burne-Jones would have accepted or even, perhaps, have understood the label of ‘symbolist’. Yet he seems to have been one of the most representative figures of the symbolist movement and of that pervasive mood termed “fin-de-siecle”. 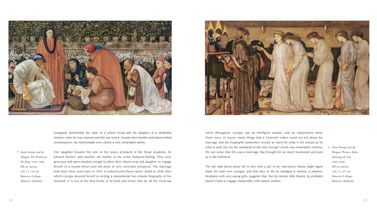 Burne-Jones is usually labelled as a Pre-Raphaelite. In fact he was never a member of the Brotherhood formed in 1848. 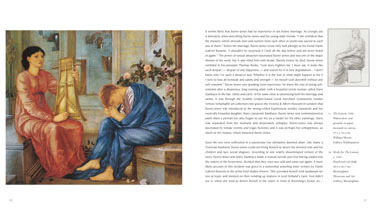 Burne-Jones’ brand of Pre-Raphaelitism derives not from Hunt and Millais but from Dante Gabriel Rossetti. 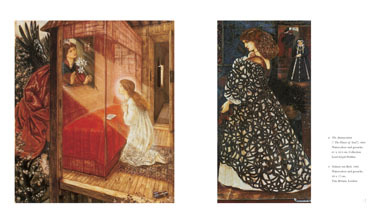 Burne-Jones’ work in the late 1850s is, moreover, closely based on Rossetti’s style. His feminine ideal is also taken from that of Rossetti, with abundant hair, prominent chins, columnar necks and androgynous bodies hidden by copious medieval gowns. The prominent chins remain a striking feature of both artists’ depictions of women. From the 1860s their ideal types diverge. 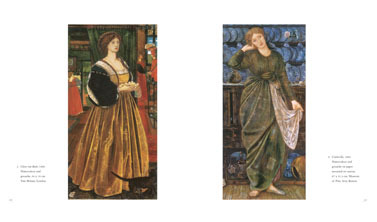 As Rossetti’s women balloon into ever more fleshy opulence, Burne-Jones’ women become more virginal and ethereal to the point where, in some of the last pictures, the women look anorexic. 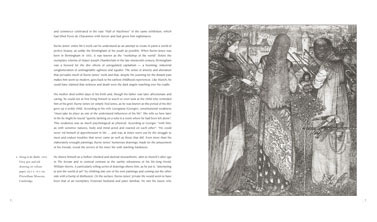 In the early 1870s Burne-Jones painted several mythical or legendary pictures in which he seems to have been trying to exorcise the traumas of his celebrated affair with Mary Zambaco. 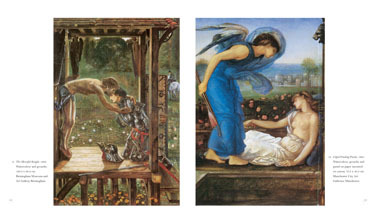 No living British painter between Constable and Bacon enjoyed the kind of international acclaim that Burne-Jones was accorded in the early 1890s. This great reputation began to slip in the latter half of the decade, however, and it plummeted after 1900 with the triumph of Modernism. With hindsight we can see this flatness and the turning away from narrative as characteristic of early Modernism and the first hesitant steps towards Abstraction. It is not as odd at it seems that Kandinsky cited Rossetti and Burne-Jones as forerunners of Abstraction in his book, “Concerning the Spiritual in Art”.